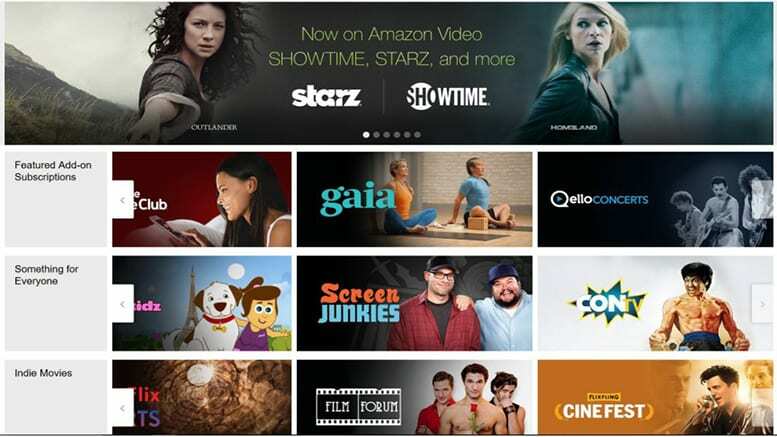 Amazon Prime members can add Amazon Channels like HBO or Showtime to their subscription. This adds the possibility for live channels, as well as complete on-demand libraries for those channels. Get 7 days free. Hulu with Live TV features over 60 channels for just $45 a month. Local channels are available in many areas. HBO and other movie channels are available for an added fee. Get 7 days free. DIRECTV NOW is the only streaming service to offer HBO in their basic package. Start with 40+ channels including HBO and many other popular networks for $50 per month. Get 7 days free. Veep is a political comedy about former Senator turned Vice President Selina Meyer. When the show began, she was the Vice President, hence the name of the show, though in later episodes she receives a job promotion. Veep is all about Meyer and her team working to leave a legacy without getting slipped up on Washington politics. Veep airs on HBO. The Veep air time is 10:30 p.m. ET and the show will return on March 31. If you don’t have HBO or even cable for that matter, you can still watch Veep online. That’s right, thanks to streaming services it is easier than ever to watch Veep online without cable in an inexpensive and legal way! So, keep reading and we’ll tell you how to catch Veep episodes without cable. Amazon Prime offers far more than just two-day shipping. With Prime you can enjoy a music library with over 1 million songs, a movie library filled with hits, free e-books, a growing collection of TV shows, and the ability to add Amazon Channels like HBO or Starz. In order to add HBO to watch on Amazon, you’ll need to be an Amazon Prime subscriber. Amazon offers two membership options. You can pay $119 a year, which works out to less than $10 a month or you can pay monthly. If you choose the monthly option, you can pay $13 for the full Prime membership. Either way, your package starts with a free one-month membership. Once you add HBO to your package you’ll be able to watch the complete lineup of HBO shows, a large selection of hit films, and even the HBO live stream. You’ll have access to the entire Veep series, and you’ll have access to the Veep live stream when the show airs on TV. If you choose not to add HBO, Prime does offer the first two seasons of Veep streaming. However, if you want new episodes, you’ll need to add the HBO channel to your prime membership. HBO is available for $15/month and comes with a weeklong trial. Amazon streams on most devices including Apple TV, Comcast, smart TVs, gaming consoles, and mobile devices. Feel free to visit our Amazon Prime Video review to learn more. Hulu Live is a good choice for a cable replacement. 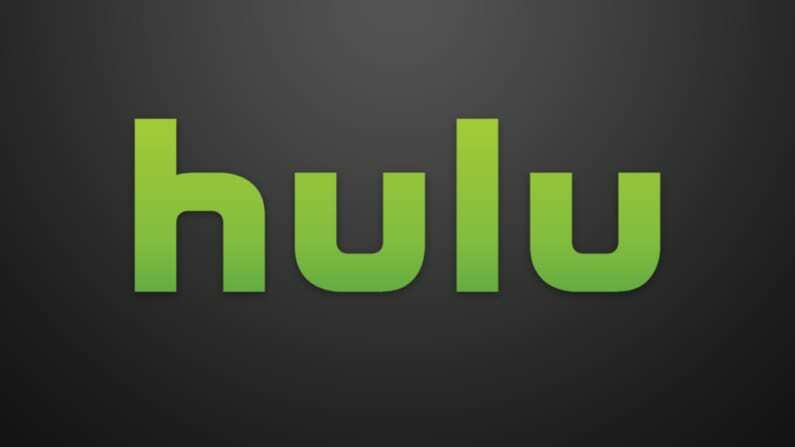 You’ll have over 60 of some of the most popular channels and Hulu’s on-demand service all in one package. This gives you some of the best live and on-demand TV there is to offer. Channels include such options as USA, TNT, ESPN, TBS, Freeform, FX, and local channels. You can also add channels like HBO to make your package larger. In the case of HBO, this will give you multiple live stream HBO channels and an HBO on-demand library that includes full episodes of all HBO shows and a movie library of everything from blockbusters to classics. Hulu Live is available for $45 a month and when you add HBO to watch Veep online that will be another $15 per month. Other movie channels are also available. There are other upgrades that allow you to stream on unlimited devices at the same time. Your account comes with a cloud-based DVR with 50-hours of space. Upgrades for DVR space are also available. You can watch Veep on Hulu Live with iOS/Android, Chromecast, Apple TV, Fire TV, Roku, and more. By signing up for the Hulu Live 7-day trial, you can learn more about Hulu Live. It’s also an easy, legal way to watch Veep online free. Our Hulu Live review can also tell you more. One way to watch Veep online is DIRECTV NOW. Choose from 40+ channels including HBO in the $50 basic package. Channels you receive include FX, TCM, MSNBC, CNN, Syfy, ESPN, ESPN2, FS1, USA, and many other channels! Local channels are available live streaming in many cities. A nationwide on-demand library is also available, so everyone can watch local channel shows after they air live. HBO, HBO Family, and HBO Latino are included in this package, so you will have access to multiple HBO live streams and HBO content in the on-demand library. This means you can watch all the Veep episodes that you want because the entire series is available on-demand. A cloud-based DVR is available with a limited amount of space. You can watch on multiple devices including your favorite mobile devices, Chromecast, Roku, Amazon Fire TV, some gaming consoles, and Apple TV! You will not want to miss the opportunity to watch Veep online free, so make sure to sign up for the DIRECTV NOW free week trial! Want more info about this service? 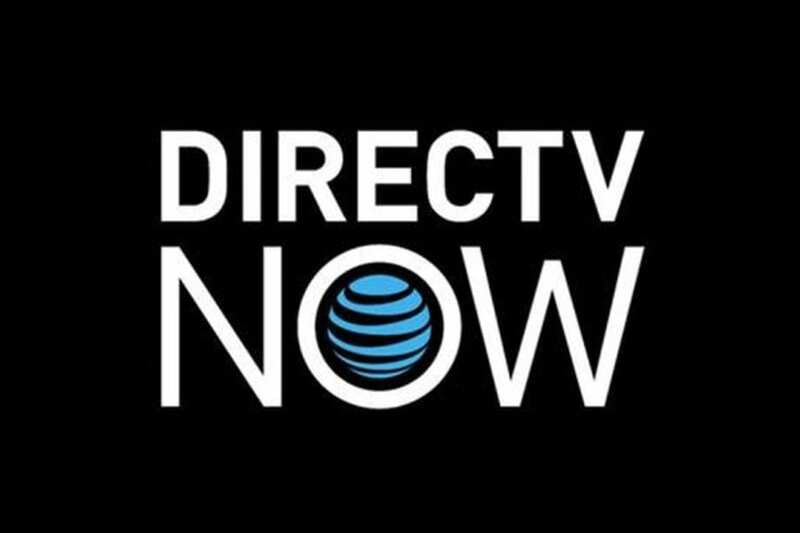 Our DIRECTV NOW review has all the info you need! PlayStation Vue is another live streaming option. With Vue, you don’t need a PlayStation to watch TV. You can use the PS3 or PS4 if you have one, but you can also stream on Roku, Chromecast, iOS, Amazon Fire TV, and even your computer. For $45/month you’ll receive the smallest of four packages with 45+ channels. The PS Vue channel lineup includes AMC, Discovery, History, CNN, USA, TBS, Syfy, TNT, and OWN. If you want HBO you can add it to any package, or the largest of the four packages includes it as part of the package. Local channels are included either in live stream or if you’re in the majority of the country you’ll receive on-demand access. Speaking of on-demand access, if you add HBO, you’ll have the complete HBO on-demand library and that includes all current and many former HBO shows. This means that you’ll be able to stream Veep when it airs or you can start from the beginning of the series, if you like! 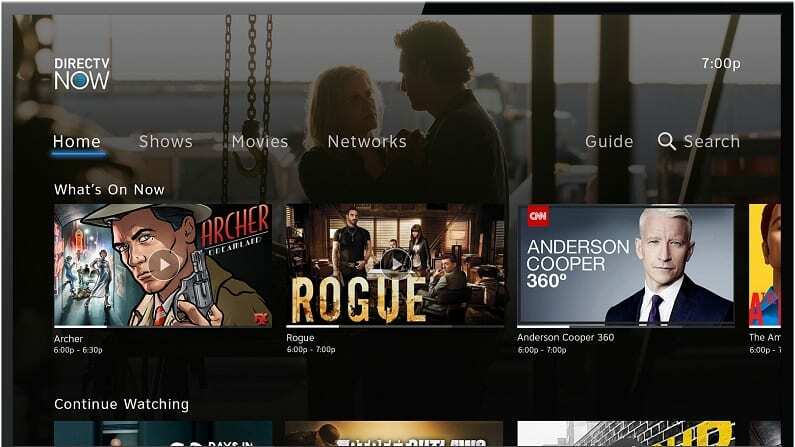 If you use TV Everywhere apps, you’ll be able to access many of them with your PS Vue details. The cloud-based DVR will allow you to record shows and watch them for 28-days. A 5-day trial is available for new members. How Else Can You Watch Veep Online Without Cable? HBO NOW is a standalone streaming service dedicated to offering all that HBO has to offer. For $15 a month, you can enjoy blockbuster movies, award-winning documentaries, fabulous kid shows, and of course HBO series’ like Game of Thrones or Veep. You receive access to every episode of your favorite HBO shows that have aired and new episodes in the Veep live stream. You can stream HBO NOW on most devices and smart TVs. A one-month trial is available to new members. You can visit our HBO NOW review to learn more. Netflix is an amazingly popular service, filled with plenty of great television shows. Unfortunately, you cannot stream Veep on Netflix. If you’d like to learn more about Netflix we encourage you to check out our Netflix review. Unfortunately, Veep streaming is not available on Hulu. If you wanted to stream Veep episodes, your best option would be one of the streaming services already listed. However, you can add HBO to Hulu Live and get live and on-demand content. Our Hulu review can tell you more. That’s how easy it is to watch Veep online. If you have any questions, don’t hesitate to add them to the comments!